Well, I’m still a day behind on this challenge, but I’m trying to get caught up. Day 17’s challenge is to write about something I never thought I would do. Ironically, yesterday (Oct. 17) I did that for the fourth time…I ran a 5K. Running a 5K is not the thing I never thought I would do. That thing is running! I honestly never wanted to run. I told people I never would. I recall telling a friend I would walk & hike as far as they wanted, but they would never get me to run. Wow, was I wrong about that! I began running in the spring. At first I did it for someone else. I wanted to share a common interest and have something that would allow me to spend more time with that person. Little did I know that I would enjoy running so much. 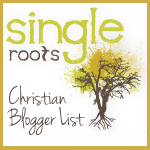 I quickly found myself actually wanting to run…on my own…no one else needed. I liked the way I felt while running, and was realizing that I was doing this for myself, not for anyone else. It was also an escape for me. Running helped me (and still does) clear my head after a stressful day. It was (and is) the best form of therapy. My first 5K was a “fun run”. 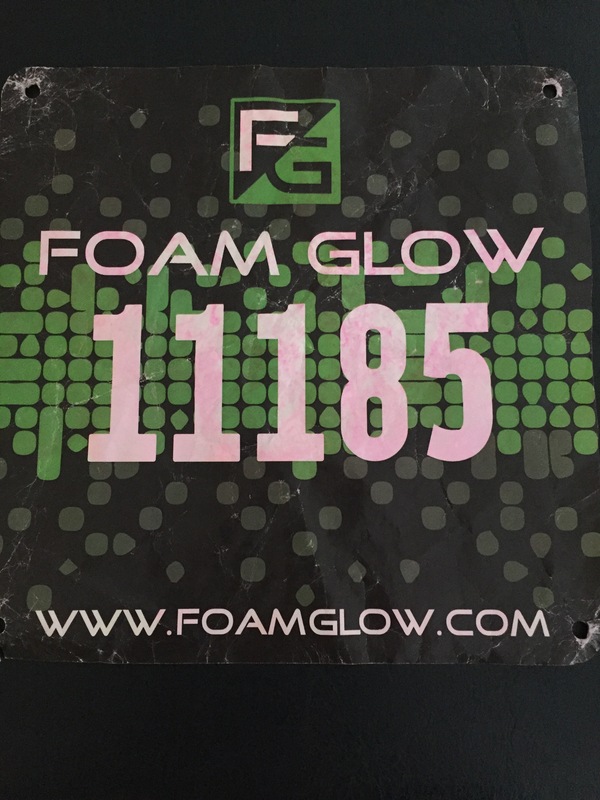 I completed the Foam Glow 5K on May 9. Sure, it was an easy course and many would not consider this a real race. But, it was my first and I was able to run the majority of it. It was my first taste of what it was like to run in an organized race, and I loved it! I was ready to go again! My second race was on my own. 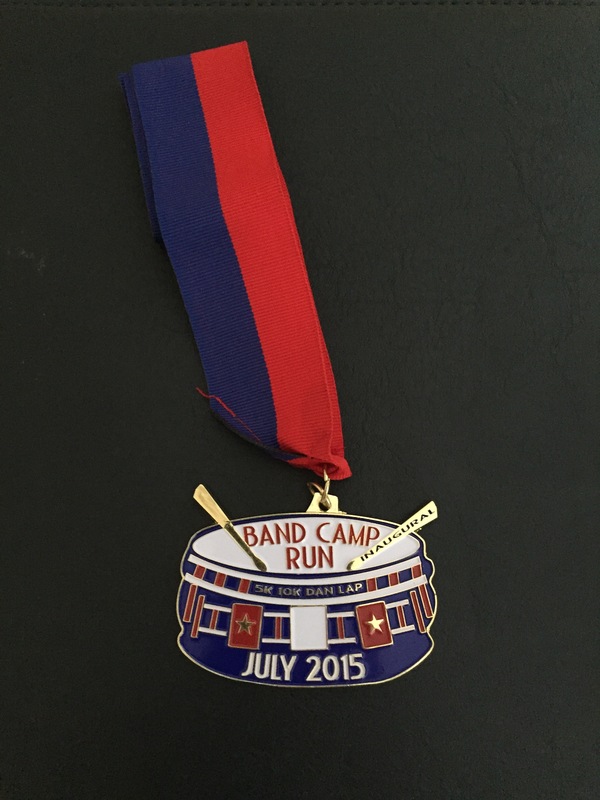 It was a virtual 5K I completed to raise money for my kids’ marching band. I ran 3.14 miles in 39:22 in the inaugural Band Camp Virtual Run. While this wasn’t an organized race at an actual site, I treated it as such. For me I was competing and took this seriously. Once again, I finished wanting more. I continued running and training, preparing for my next race. This time it would be my first real 5K. 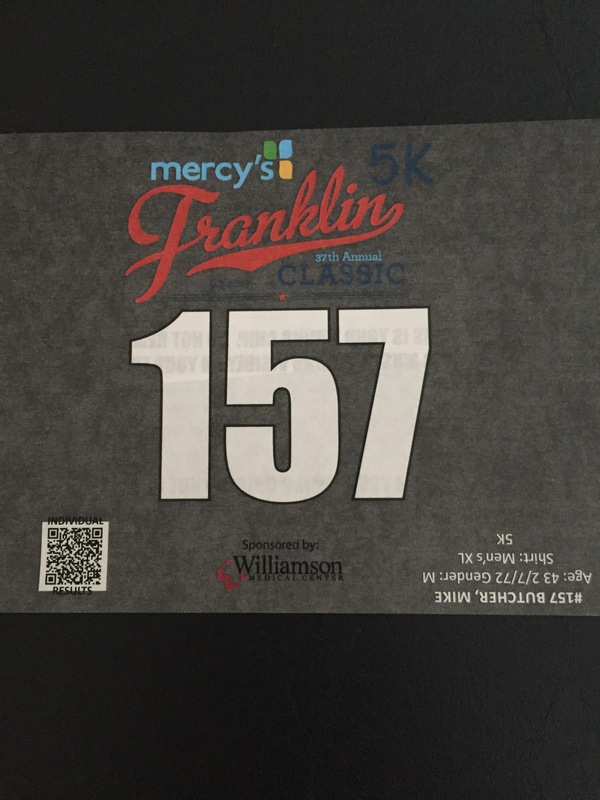 I registered for the Franklin Classic on Labor Day. I worked hard and trained for this one. I wanted to run it all and have a good time. So, on Labor Day I ran this 5K. I was able to run nearly all of it…I walked up a couple of hills. And, I was pleased with my time (34:16). My most recent race was yesterday, Oct. 17. 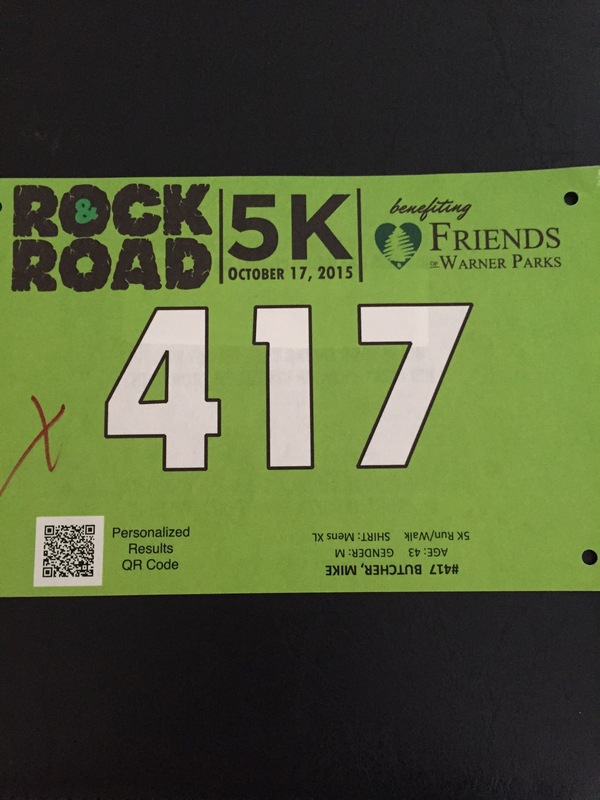 I ran the Rock & Road 5K to benefit Friends of Warner Parks here in Nashville. I have been very busy over the past month, so I honestly didn’t train enough or properly prepare for this one. Still, I did it! My time wasn’t great (39:34), but I ran it all and felt good afterward. So now I’m hooked. I actually love to run…NEVER thought I would say those words! But, I really do. I feel great, and the health benefits are obvious. I’m losing weight, getting into better shape, and I have so much more energy than I can every remember. So far I’m registered for 2 more races this year. My next one is another “fun run”, the Blacklight Run on Oct. 30. The other is in Knoxville on Thanksgiving morning…the Hot to Trot 5K. I’ll be running lots between now and then, training and preparing. My goal for the Thanksgiving Day run is 30 minutes. I think I can do it!